“Farm-to-table” has become a buzzword for many restaurants in the Hudson Valley — and around the country. And while it’s a great trend to support, using local and/or organic ingredients doesn’t always guarantee a great dining experience. 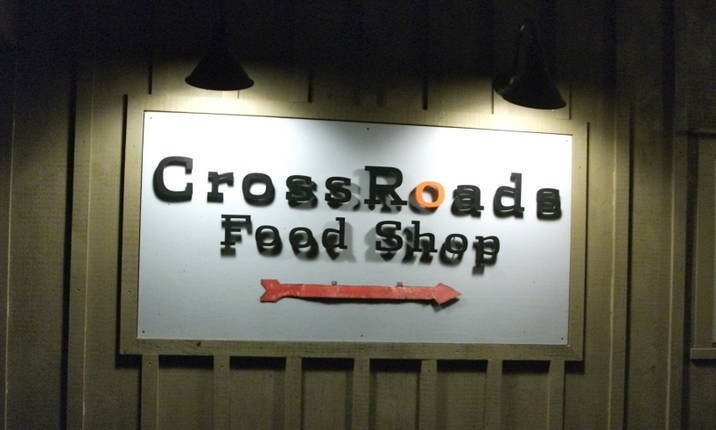 One Hudson Valley restaurant that gets it right on all counts — quality local ingredients, an attractive, serene setting, informed service and, most important, a truly talented chef — is CrossRoads Food Shop, in Hillsdale, NY, near the junction of Routes 22 and 23. Chef-owner David Wurth, formerly chef of Local 111 in Philmont, NY, and of Peter Hoffman’s legendary Savoy in Manhattan, has a refined and elegant touch with locally procured ingredients — very reminiscent of Chez Panisse. 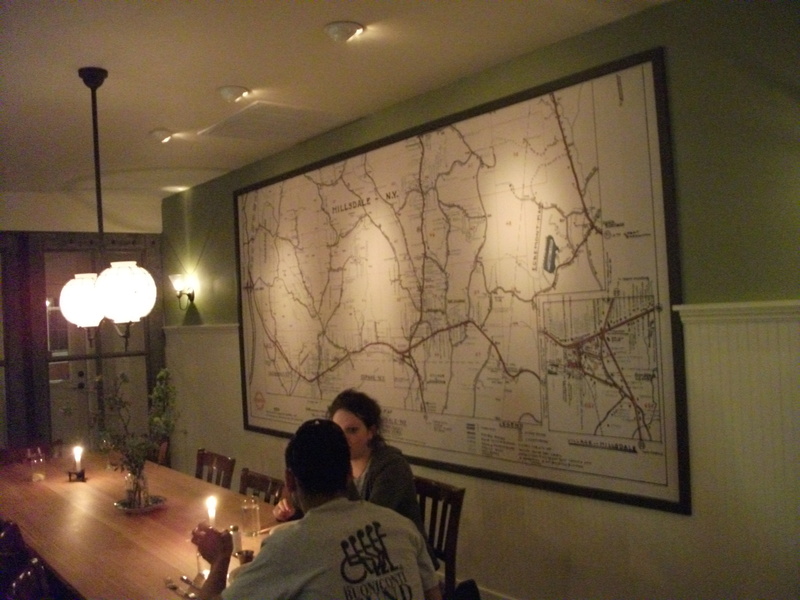 You can enjoy his weekly changing menu in a relaxing, zen-like space, featuring a large map of Hillsdale (circa the 1950s) as the centerpiece. 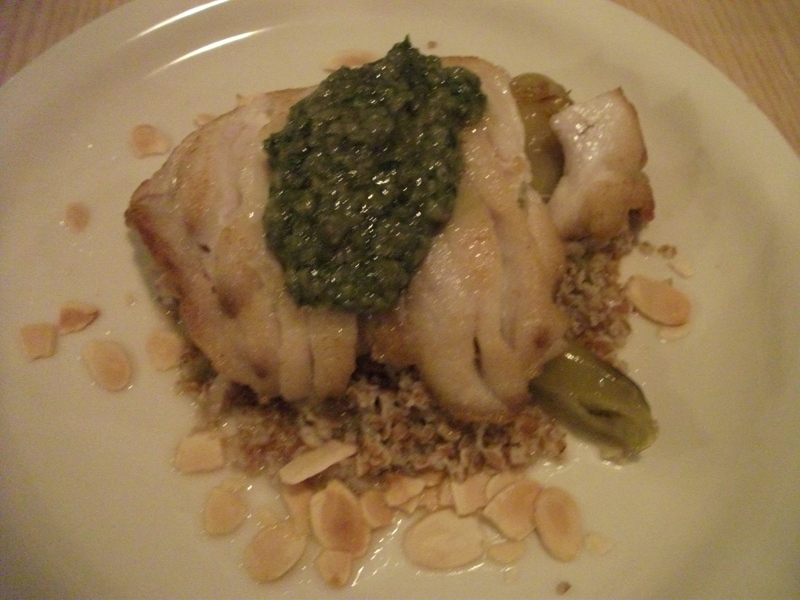 Kathryn and I found a lot to like in our recent review for the Red Hook Observer, and highly recommend going down, over or up to CrossRoads, in Hillsdale, the New York gateway to the Berkshires. This entry was posted in Food, Hudson Valley, Restaurants and tagged Chef David Wurth, CrossRoads Food Shop, farm-to-table cuisine, Hillsdale NY, Hudson Valley restaurants. Bookmark the permalink.